When looking for construction workwear you need clothing that is designed to get the job done. 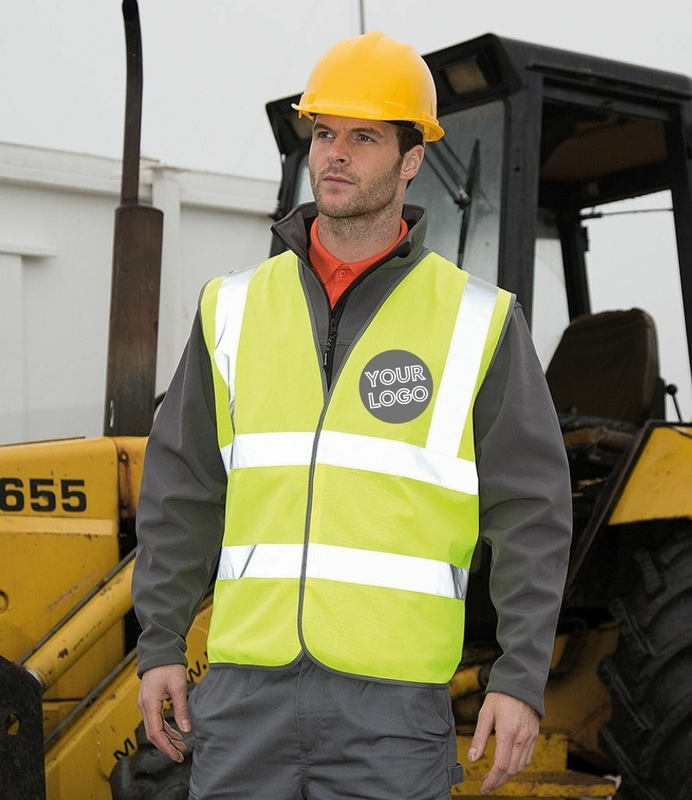 Our collection at MyWorkwear is both stylish and fit for purpose with a wide selection of work ready gear from all the brand names you trust. A full embroidery and heat transfer service is also available should you need to personalise your gear.